In this series of tutorials, we will go over several tips that can help with your interior UV and texturing workflow. 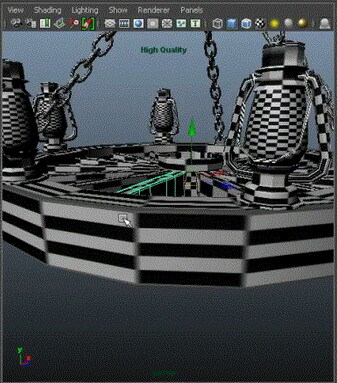 We’ll start by looking at a basic texture creation workflow using a UV snapshot of our model as a base. We’ll learn to adjust and distort textures using several methods in Photoshop to match an existing UV layout. We’ll also learn to adjust our UV layout to match an existing texture or image when that is more appropriate We’ll also learn to project textures without the need for UVs and learn about tiling smaller texture sections to create a seamless look.